Bali is a breathtaking destination in Indonesia, beckoning to be traversed by those who wish for an island escape. 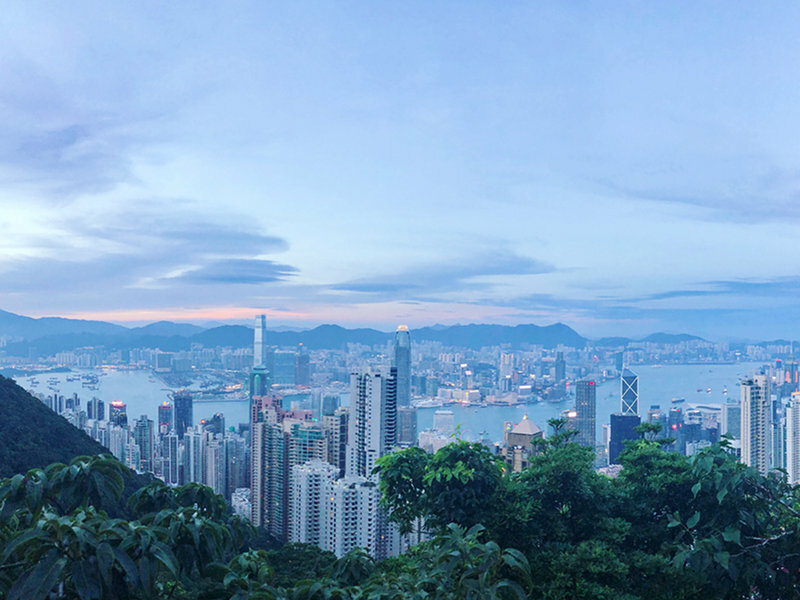 This award-winning destination is home to magnificent landscapes and beautiful beaches. Many make their way to this island destination for its white sand beaches, rice terraces, volcanoes and lakes. The Balinese culture and traditional arts also offer a great experience. In addition, a Bali diving experience conjures up spectacular images of turquoise seas, colourful coral and an array of fish, to name but a few of Bali’s underwater attractions. Take a look at our comprehensive Bali diving guide. Learn about the best time for diving in Bali, great diving spots and practical safety tips. Bali has a year-round diving season. However, conditions vary at each diving location. Bali’s rainy season is from December to March, so visibility around the north and west coasts can sometimes be reduced during this period. Generally, the best time to dive in Bali’s beautiful diving spots is from April to November. During the colder months, the water temperatures average around 29°C, incredible! Take note that the coldest water can be felt around Nusa Penida where temperatures are around 24°C. The best time to see manta rays is from April to May. 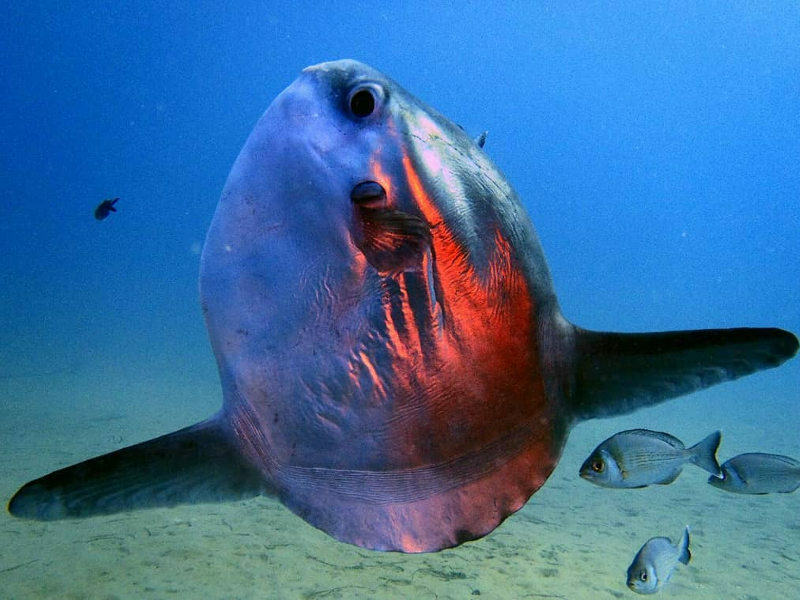 The best time to see Mola Mola (oceanic sunfish) is from July to September. Where to Dive in Bali? The south-eastern coast has exquisite clear and sparkling blue waters which makes it ideal for diving and snorkelling. Currents are strong and the waters are much colder which is why it is best suited for advanced divers to explore. You’ll spot incredible marine wildlife off the coast of this region of Bali, including Mola Mola and the amazing manta rays. The water temperature ranges between 24°C and 29°C year-round. Currents can cause the temperature to drop as low as 18°C in some diving locations. Manta Point is a legendary Bali diving site amongst divers and snorkellers. It gets its name from the many manta rays circling the waters. This epic dive site can be accessed on a 60-minute speedboat ride from the Nusa Penida shores. The dive starts at the manta rays cleaning and feeding stations. It is exposed to large swells, and diving is only possible with good conditions. 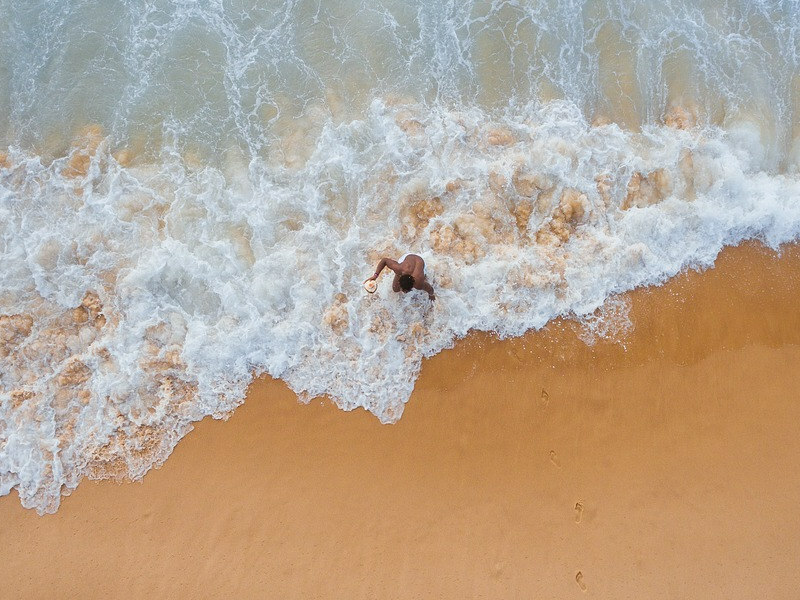 The Indian Ocean waves create the strong current and excellent buoyancy skills are key. Explore the 7-20-metre depth of this exhilarating dive site and take in the breathtaking underwater world. You can see flora and fauna such as manta rays, porcelain crabs, nurse sharks, hard and soft coral. Manta Point’s visibility reaches between 10 and 30 metres where you can see manta rays occupying the area in search of plankton and nutrients in the water. 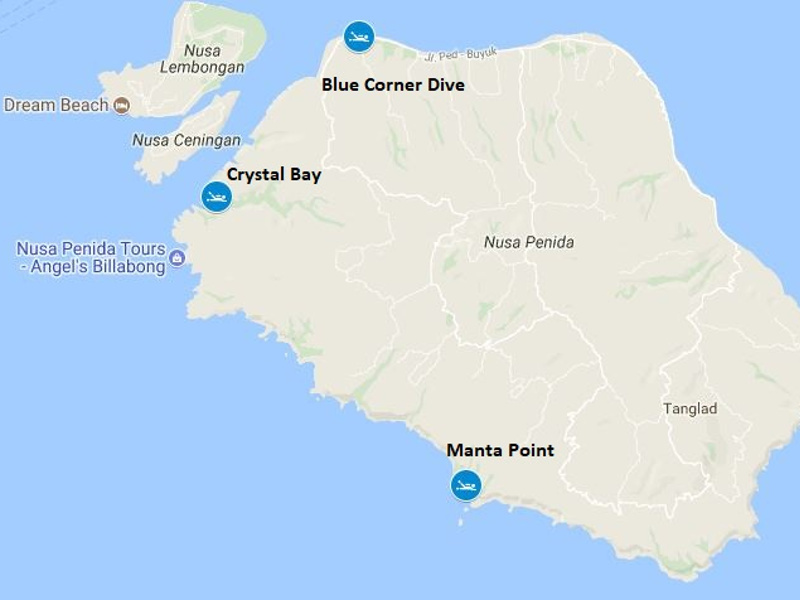 If you’re in search of spotting a Mola Mola, then Crystal Bay is the number one Bali diving spot to explore. 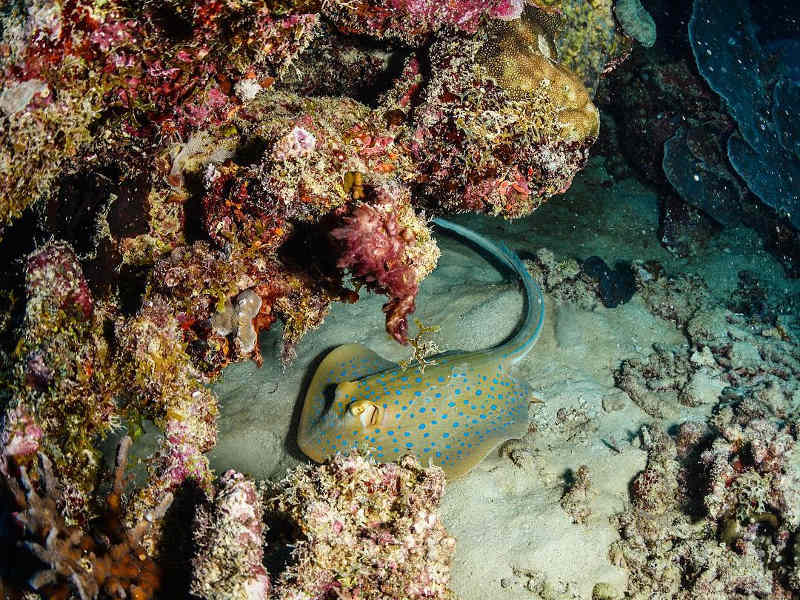 July-October is the season for spotting these peculiar-looking fish. The diving site’s name is derived from the crystal-clear visibility of the incredible waters. Crystal Bay can be explored year-round. It is a recommended diving site for advanced divers as the currents can become quite strong. You will be treated to amazing underwater sites as this diving spot tends to surprise even the most experienced divers with its beauty. Upon your dive, you’ll see a cave with an underwater entrance where bats hang from the ceiling. Blue Corner aka Jurassic Point can be found at the north-west of Nusa Penida. The dive starts at 10 metres with colourful soft corals. The currents at this dive site will take you to the “The Corner”, which is home to a deep vertical wall. Sometimes, the currents can get quite strong and affect your chances of reaching the corner. This Bali diving site is a great drift dive, where you’ll see marine life such as Eagle rays, pufferfish, barracuda and Mola Mola (in season). Visibility is 15-30 metres. You’ll need to be an advanced diver or have experience with drift diving to access this spot. This steep slope can be accessed from the shore and diving conditions are great year-round. Tulamben is a tiny fishing village located on the north-east coast of Bali. Tulamben’s beach is covered in black sand with little rocks. The sea is generally calm and it is very popular amongst divers worldwide. Divers can expect water temperatures of around 26°C to 30°C. 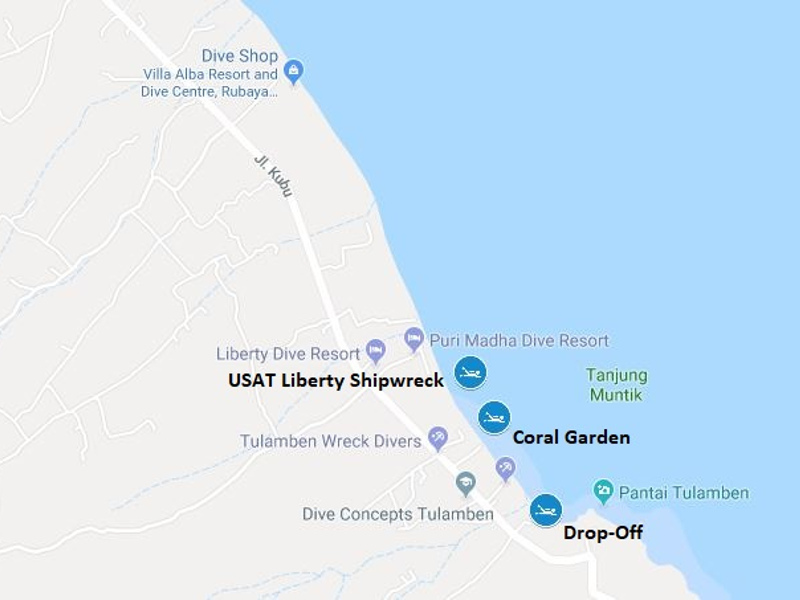 This diving site in Tulamben is home to the USAT Liberty shipwreck, which can be found 40 metres offshore. This 120-metre ship lies under a mere 20 metres of water where there is hardly any current. This magnificent dive spot frequently features in top Bali dive sites owing to its incredible finds, including its diverse marine life and black sands surrounding the shipwreck. With vast depths ranging from 25 to 29 metres, descending into these incredible waters should definitely be on your Bali diving itinerary! Divers of all levels are able to access this site, including first-time divers and beginner divers. For a more exciting experience, consider a night dive and be exposed to a mind-enhancing world of marine life, including parrotfish, potato cod, turtles and blacktip reef sharks. Aim to dive this incredible site early in the morning or late afternoon as it gets quite crowded with flocks of divers due to its popularity. Considered one of the most stunning sites to dive in Bali, the Tulamben Drop-Off can be found on the opposite side of the bay from the USAT Liberty Shipwreck. This rugged wall reef stretches out seaward and descends over 70 metres. 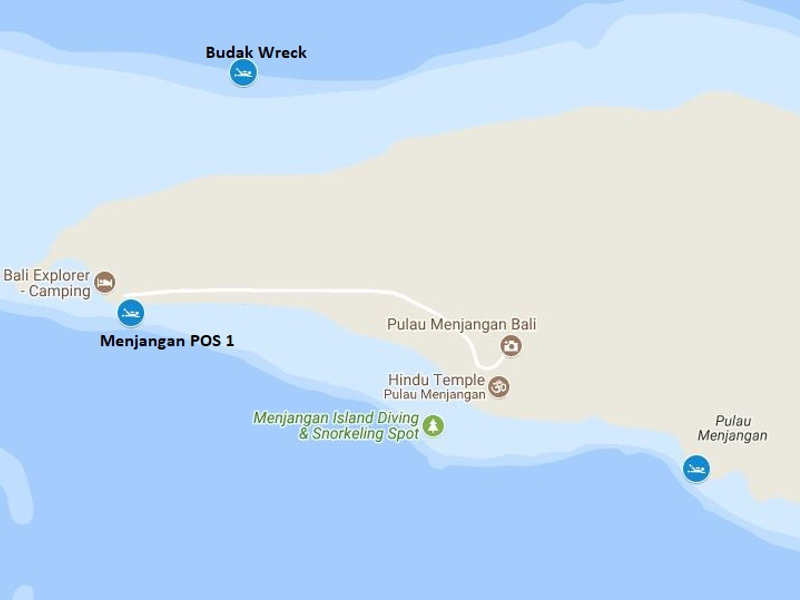 The Tulamben Drop-Off can be accessed from the beach and is suitable for both beginner and experienced divers. 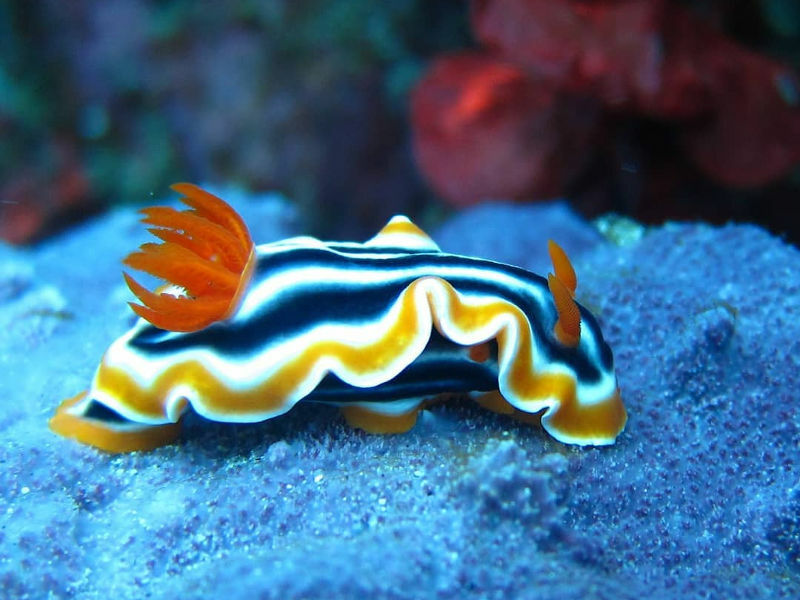 There is an abundance of hard and soft coral plastered on the walls, and an amazing variety of sea life, including flashlight fish, octopuses, pygmy seahorses and nudibranchs. Formed by the lava river of Mount Agung, its depth descends from 3 to 80 metres. 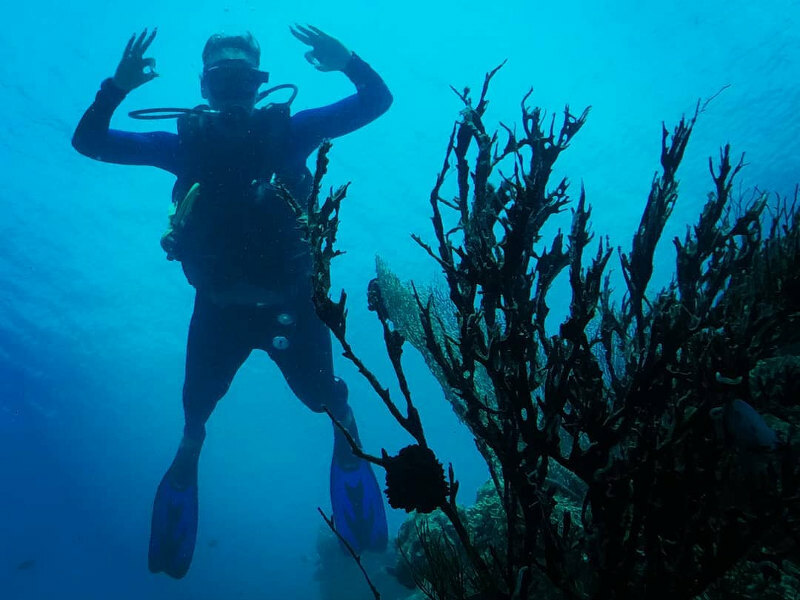 For optimal visibility, go for a dive in the morning as it will afford you visibility from 15 to 20 metres, depending on the presence of plankton in the water. The Coral Garden is a shallow water site located in Tulamben. It starts at a depth of 2 metres, reaching down to 15 metres and makes for a great snorkelling spot too. For scenic Bali diving, head to the Tulamben Coral Garden, which is accessible from the beach. Expect visibility ranging from 15-30 metres with a mild to moderate current. This Bali diving site is a great spot for beginners to practice their diving skills as well as for experienced divers to test the site’s depths. 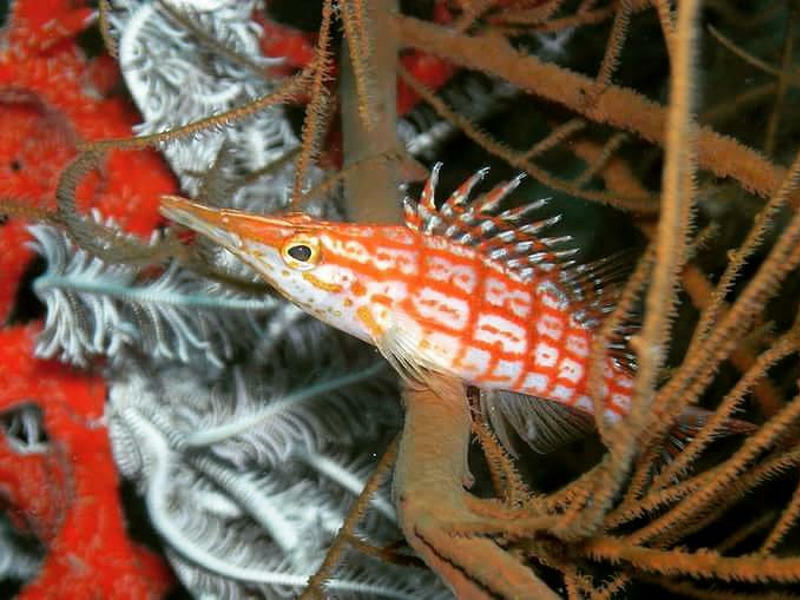 If you wish, go for a night dive and see Spanish dancer nudibranchs and other nocturnal marine hunters and feeders. Below 12 metres, you’ll find barrel sponges along the sand slopes with interesting inhabitants such as juvenile emperor angelfish, juvenile catfish and the two-spot lionfish. 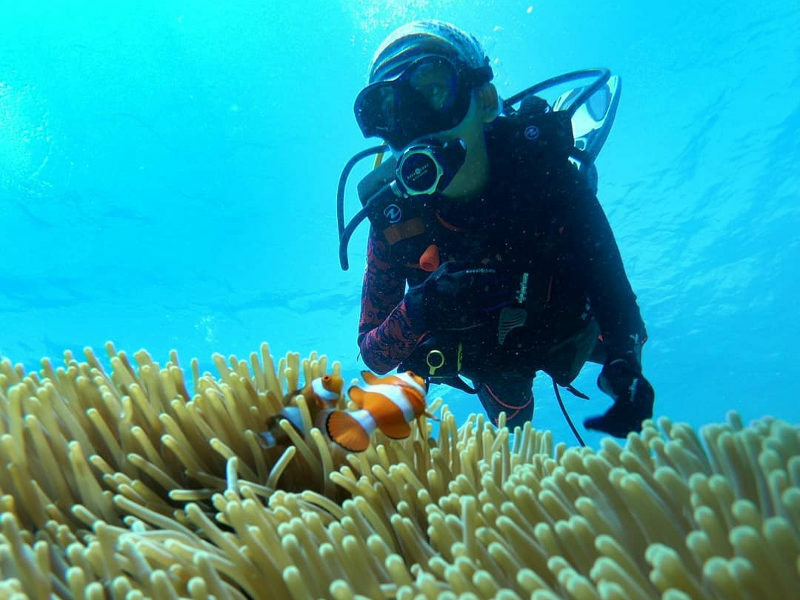 The Coral Garden is rich with flora and fauna and makes it an ideal diving site for photography enthusiasts. You’ll be treated to viewings of peacock mantis shrimp, leaf scorpion fish, blue spotted and Kuhl’s stingrays. Menjangan Island is a small island located north-west of Bali island, and it forms part of the Indonesian archipelago. Menjangan Island is recognised as Bali’s first internationally-known diving location. It has extremely beautiful diving locations rich with an array of marine life. The marine fauna at Menjangan is one of the best-preserved coral reefs in Bali. The current is very light which makes Menjangan a great area for beginner divers. The water temperature ranges from 28°C to 30°C year-round. Pos I refers to the ranger station located at the southwest tip of Menjangan Island. It is quite a big dive site with a partial drop off, slope and flat area. Visibility is generally around 20 metres. This dive site reaches a depth of 28 metres. Pos I starts from the jetty with a short swim to the east or you can hop on a traditional boat which will drop you at the channel between the main island and Menjangan. Divers of all levels can enjoy this dive site. With currents in this channel rising, this is the perfect time to spot tuna and sharks. Other marine life you are bound to see include batfish, bannerfish, yellow anemones and porcelain crabs. 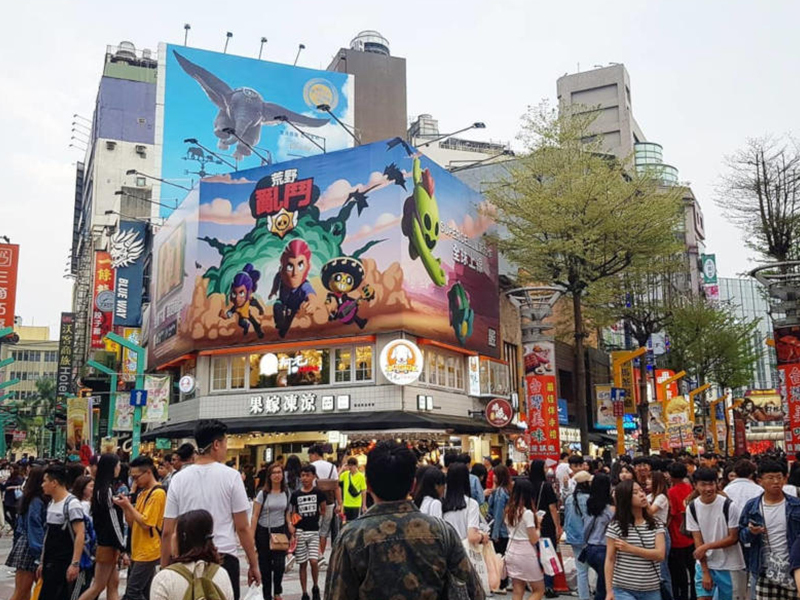 Expect a depth beginning at 35 metres and going all the way down to 50 metres. The visibility at the Budak Wreck dive site is from 15 to 25 metres. The dive starts around a reef wall adorned with beautiful soft and hard coral, gorgonian fans and sponges. You’ll need to take precaution with the amount of time spent on the wall as this is quite a deep dive. However, the beautiful waters will reward your dive with spectacular sightings of shrimp, triggerfish, clown fish, lion fish and Mola Mola. 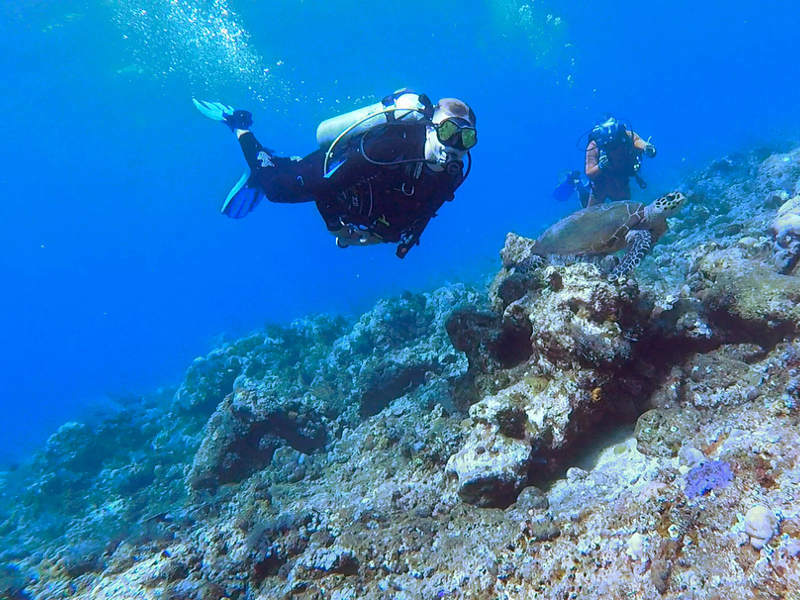 The Menjangan Budack Wreck is also famous for green turtles, one of the only dive sites in the world where it is possible to see these rare species. Divers of all levels can explore this site, but you’ll need to be experienced to descend further down to see the remains of the wreck. Many people who wish to do wall diving, venture to Pulau Menjangan (“Deer Island”). This Bali diving spot affords the chance to deep dive 20 to 60 metres. Chartered boats depart daily from the beach at Labuan Lalang located at the northern edge of Teluk Terima Bay. The reef drop-off and beach are about 15 to 180 metres apart. Expect clear water and calm seas when you set off to Pulau Menjangan’s waters. You’ll be treated to spectacular underwater scenery with exquisite shoals of green chromis moving around coral beds. 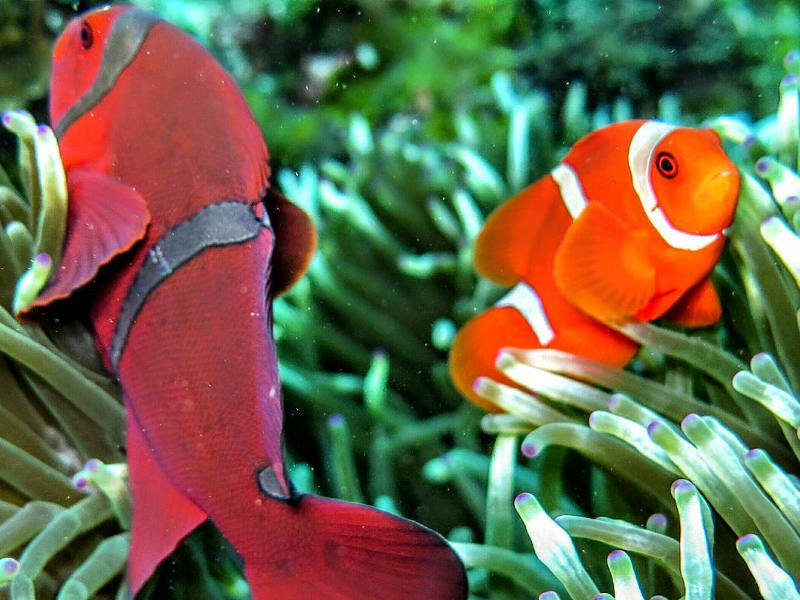 Be greeted by the gorgeously coloured parrotfish and butterflyfish. Throughout your dive, there are different kinds of fish, including several species of angelfish. Pulau Menjangan is a favourite diving spot in Bali and is worthwhile checking out. Dive within your skills limit. Do not dive if you are feeling ill or unprepared on the day of your dive. Have an accurate assessment of the sea conditions such as water temperature, visibility and sea current. Do not make physical contact with the marine life. 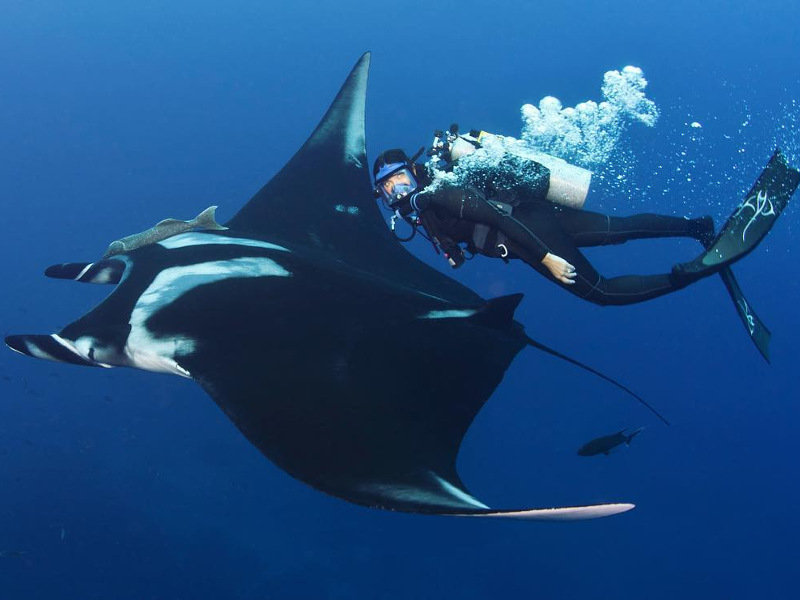 In manta ray dive spots, do not approach the manta rays, allow them to keep their distance and let them control the interaction. Support the local businesses in Bali by using local companies for your diving trips and PADI courses. Only dive with a certified diving company. Has all this mention of incredible Bali diving sites whetted your appetite for an exotic island vacation to the Indonesian Islands? 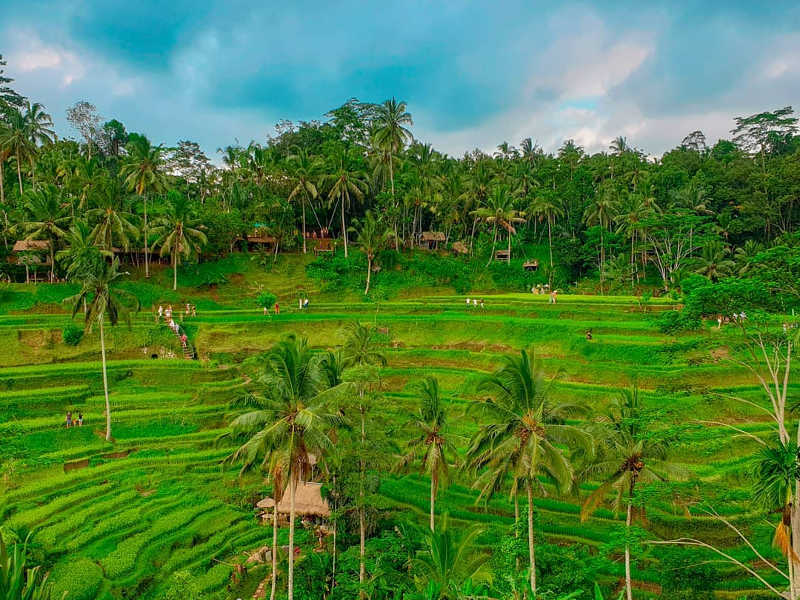 Sign up to Travelstart’s newsletter for the latest flight specials and score cheap flights to Bali and other beautiful destinations. Do you know any cool Bali diving spots that are worth a mention? We’d love to know in the comments below. Book cheap flights to Bali on Travelstart and set sail for your diving adventure!